We attended the Nonprofit Tech and Communications Conference this spring and recorded a podcast with several attendees. The sum of their various roles and perspectives gave us an ample amount of content to digest. 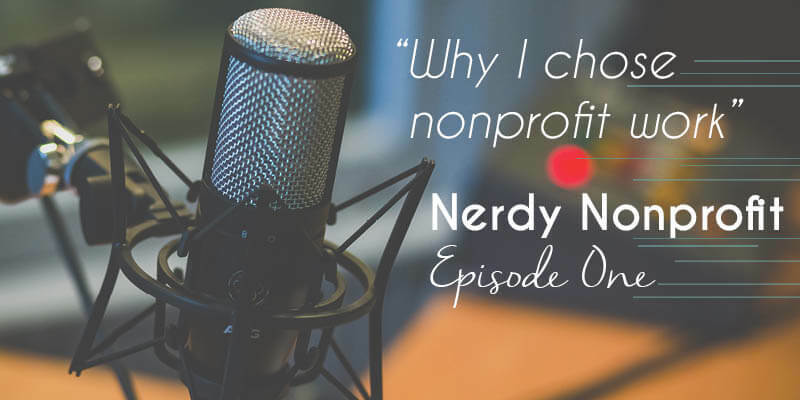 For the first of our series, we decided to focus in on excerpts regarding why these folks chose the nonprofit realm in the first place.